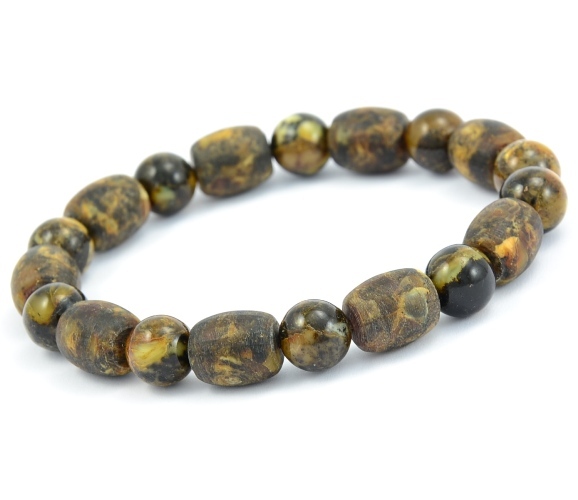 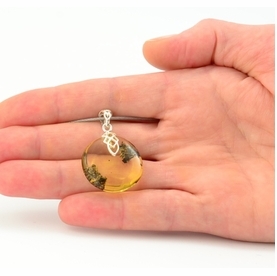 Beautiful, Healing Amber Bracelet. 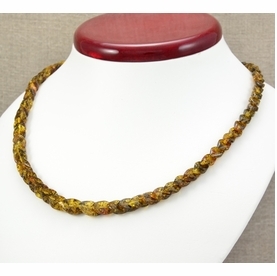 Shop Directly From Manufacturer! 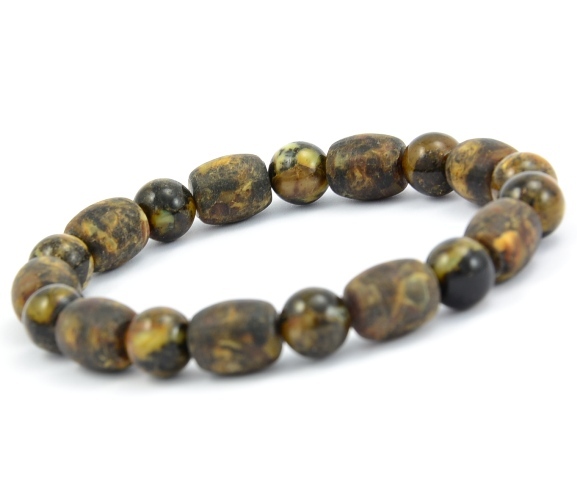 Beautiful, Healing our Amber Bracelets are made to complement any look, anytime. 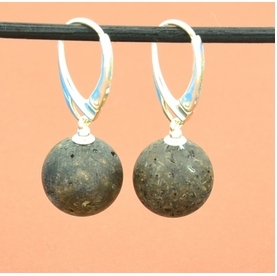 * Shape: Round and Tube Shape Beads.